For the vast majority of our lives we breathe air in buildings. This air is of varying quality and usually we do not have much influence on the air quality in an office or school, especially if the building is equipped with a central air conditioning system. This is not the case in our own homes, provided there are no more smog alerts, of course! Air quality is not neutral when it comes to affecting the immunity of family members and the number and type of infections we are exposed to. A few good habits will make the interior of your home an effective ally in the fight for good health. This is particularly important in the winter, when there is a temptation to forego fresh air, because fresh air at this time of year simply means cold air, and not everyone likes this. An apartment should be properly ventilated. In winter it is best to ventilate an apartment or house at least once a day, especially before going to bed. The most effective option is to open all the windows as widely as possible for several minutes. In this way there is a real exchange of air in the room, although it may seem quite drastic. Naturally, children should not be in a room while it is being aired. Simply leaving a window ajar can lead to the cooling of a room and does not guarantee the exchange of air. Fresh air means more oxygen, fewer microorganisms and better sleep. The second important thing we have to pay attention to is the temperature in an apartment. 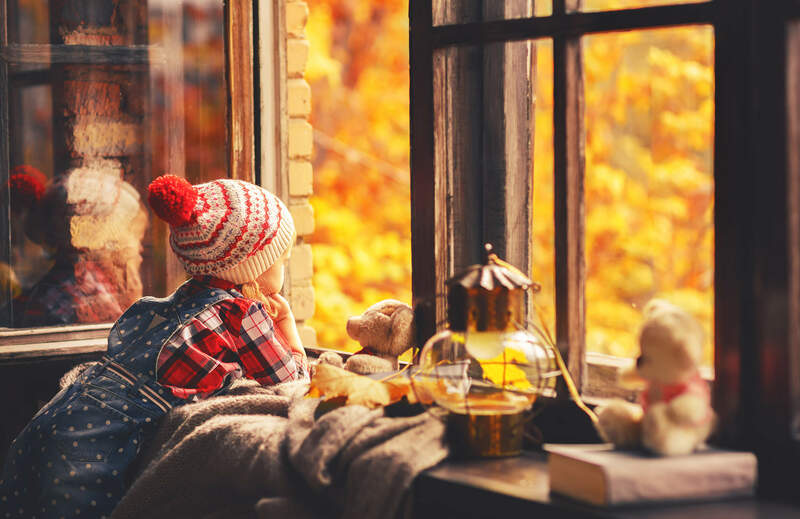 Although it may seem that when the outside is very cold, we can remain indoors and enjoy the warmth of our home, we should definitely take care not to overheat an apartment. Specialists give different ranges for optimal temperature, so one should rely on common sense when making sure that the household remains at a comfortable temperate. Winter air in a home can be too dry due to central heating and this translates directly into decreased resistance of the upper respiratory tract, making it easier for infections to take hold. For this reason, it is important to humidify air. There are many humidifiers on the market, ranging from cheap to expensive, but a tried and tested method used by our grandmothers works well – ceramic pots filled with water and hung on radiators. Support of the immune system also includes taking care of our environment, which has an effect on our bodies. Good quality air can become a very important ally in the fight to remain free of infection. This is why it is important to keep in mind the simple rules which, especially in the winter, allow you to breathe deeply and easily at home.